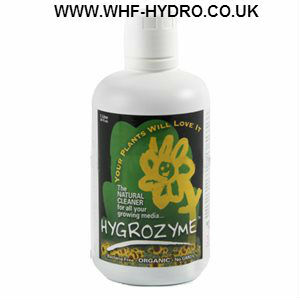 Hygrozyme is developed using a proprietary bio-fermentation process, made from ALL NATURAL ingredients that produce a supply of BACTERIA-FREE enzymes and complex chains of amino acids. 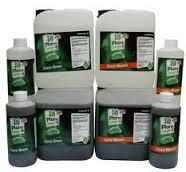 Catalyst - Neutral to ALL garden products organic or non organic so you may use without conflict. 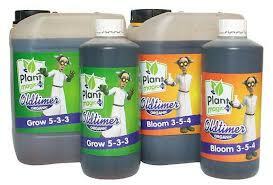 To obtain best results it is recommended to use Hygrozyme with every watering. 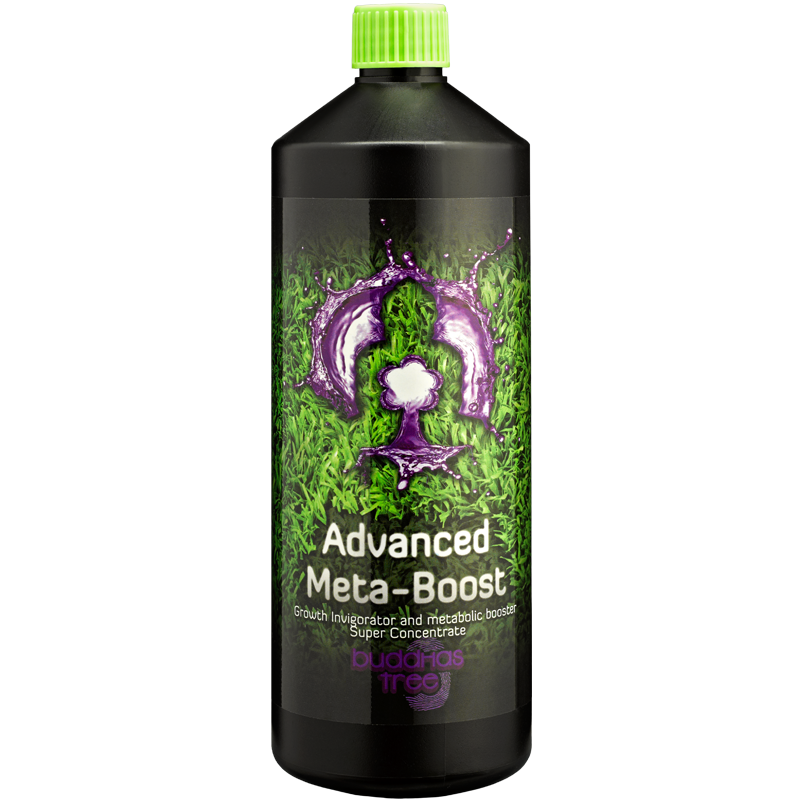 This product was added to our catalog on Tuesday 01 December, 2015.